Go to your Google Plus account. Click on more link from the left side menu. After you click the more link, you will see some more options. Choose Pages from them. Once you click the Pages option then look for Create New Page button at the top right corner. 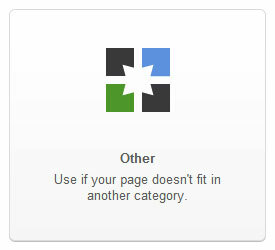 Now choose your page category. If you want to create page for your blog or website then I recommend to choose Other category. Congratulation! 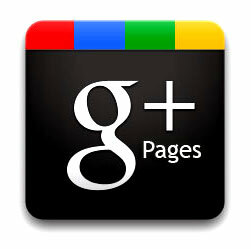 You have successfully created fan page of your blog on Google plus. If you like my post please share it.! Thanks .